Here in Cork we have many clubs that run a Cúl Camp during the summer holidays and one thing is evident from the large numbers of young children attending, they are popular healthy and great fun for all involved. Each year the numbers of children attending these camps is growing and each year the children come away with new gear, tops, bags etc which can be seen at underage games, school activities, days out all year round. 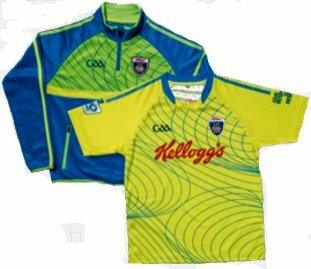 For more information, why not visit the official website at http://www.kelloggsculcamps.gaa.ie. 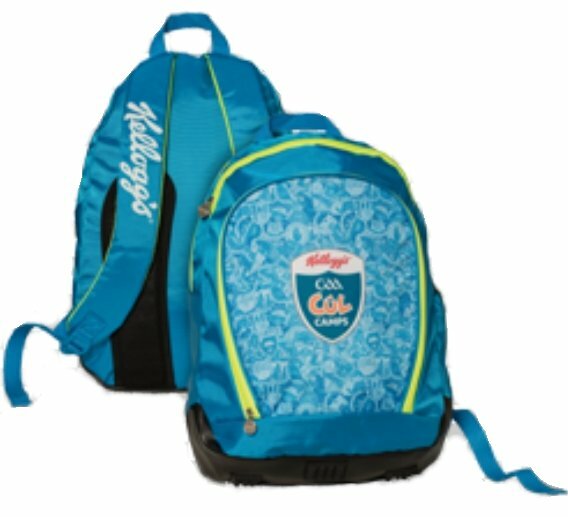 Kellogg’s GAA Cúl Camps – are run throughout the summer from Monday to Friday, 10.00am to 2.30pm, in all 32 Counties and overseas. Here are some photos from last year. Kellogg’s GAA Cúl Camps are open to children between the ages of 6 to 13. The hours of the camps are 10.00 am to 2.30pm. (The GAA and Kellogg’s shall not be responsible for any child left unsupervised outside these hours). For Cancellations more than seven days in advance, please click on Refunds tab at bottom of homepage.An administration fee of €2 is applied to all credit card bookings. Kellogg’s GAA Cúl Camps reserve the right to make date / venue changes if necessary and will not be held accountable should activities be suspended or cancelled due to bad weather.In cases where the weather is deemed so bad that the coaching activities need to be suspended, the co-ordinator will be available to supervise indoor activities, only if the host club or venue can provide such an indoor facility. Should such a facility not be available and the weather shows no sign of improving, the co- ordinator will contact the parent or guardian to advise them should the suspension of coaching activities become necessary. It will then be the responsibility of the parent / guardian to make arrangements to collect the child. The coaching staff will of course supervise all children until they have been collected.Kellogg’s GAA Cúl Camps will operate to the highest standards but it cannot be held liable or responsible for damages, injuries or loss of possessions and parents/guardians are advised to obtain personal insurance for these occurrences. We advise valuable items to be left at home. (c) post, (but you must include stamped self-addressed envelope). Acknowledgement slips must be produced on arrival of the child’s first day of camp. If you have not received confirmation at least 14 days before your preferred date please contact the Co-ordinator of the proposed camp. During the Cúl Camp week our participants may be photographed or filmed for coaching, and promotional activities. These images will adhere to the GAA guidelines for filming/photography. Should you object to your child appearing in these images, please inform your local Cúl Camp coordinator ASAP.